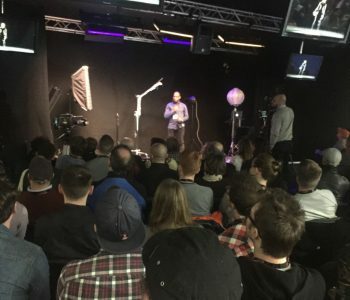 We’ve put together some snippets of Simeon Quarrie’s lighting workshop at the BVExpo. LCA supported Simeon with a range of lighting fixtures, along with our very own Phil Mallia gaffering. Simeon’s engaging seminar, along with some audience participation, demonstrated a range of lights including the BOA from Ruby Light, Cineo Matchbox, K5600 Alpha 200 and the five colour LED Matrix Ball to show the difference between hard and soft light and how to use shadow to create mood and .